Trial Flights are a great way to introduce yourself, a family member or a friend to aviation. There is nothing to compare the feeling of your first time up in a helicopter and having full control! The Kapiti Aero Club offers both Robinson 22 and Cabri G2 trial flight gift vouchers which can make a great birthday or Christmas present. On arrival at the Kapiti Aero Club rooms, your flight instructor will introduce themselves to you and outline how your trial flight will proceed. 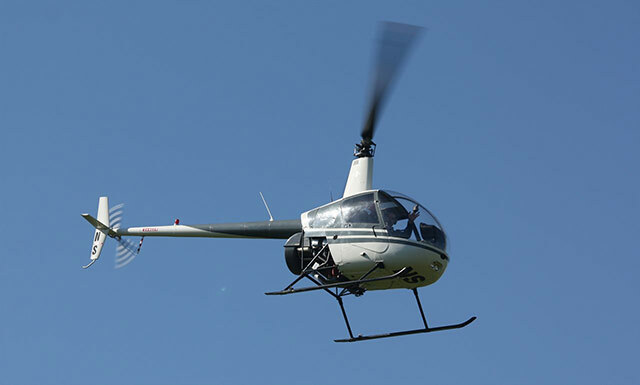 Your instructor will take you to your helicopter and briefly describe its capabilities. You will sit in the right hand seat – the seat normally reserved for the “Pilot in Command”. 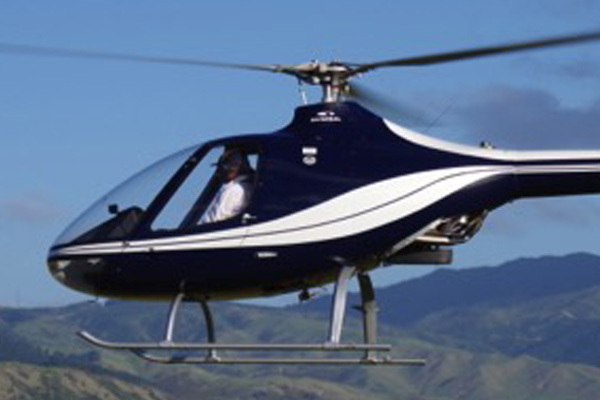 Your instructor will brief you about the controls you have in front of you and their effect on the helicopter. After fitting your seat belt and a briefing on the safety features of your flight, the instructor will close the doors and start the engine. After start-up, there are some “cockpit” checks to be made to ensure that the helicopter is ready for flight. Once airborne you will be amazed by the wide open view you will get from the pilot’s seat. Your instructor will show you how each individual control works in the air and under their guidance, you will have control in hovering the helicopter yourself. You will feel like you are floating on a cloud and when you are back on the ground you will realise that you can fly. Don’t forget to bring your friends and camera for what will surely be a memorable experience! Talk to your Mum/Dad, Wife/Husband, Son/Daughter into buying you a Trial Flight Voucher now! Prices are current at 01/03/2019, and are subject to change. Trial Flight vouchers are non-refundable and valid for 6 months. After 6 months we reserve the right to apply an additional charge to offset any increases in aircraft operating costs. Vouchers expire 12 months after purchase. Vouchers are posted within 48-72 hours of purchase. Please give us a call if you require the voucher to be emailed instead. Flight bookings may be changed up to 24 hours before flight. Flights are subject to weather conditions. Give us a call on the day if you wish to confirm the weather is suitable for your flight. Flights cancelled due to weather will be rescheduled at no extra cost. 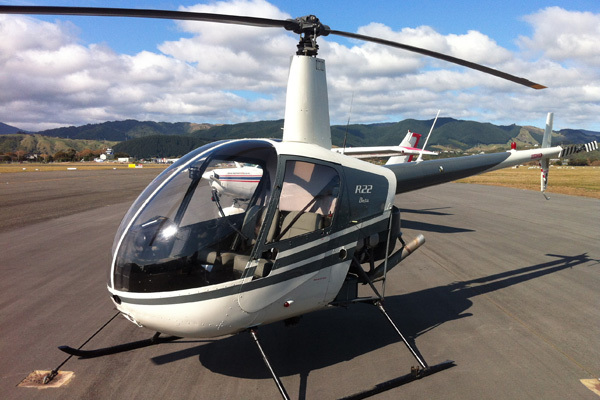 Helicopter weight limit 85kg (Robinson 22) & 100kg (Cabri G2).